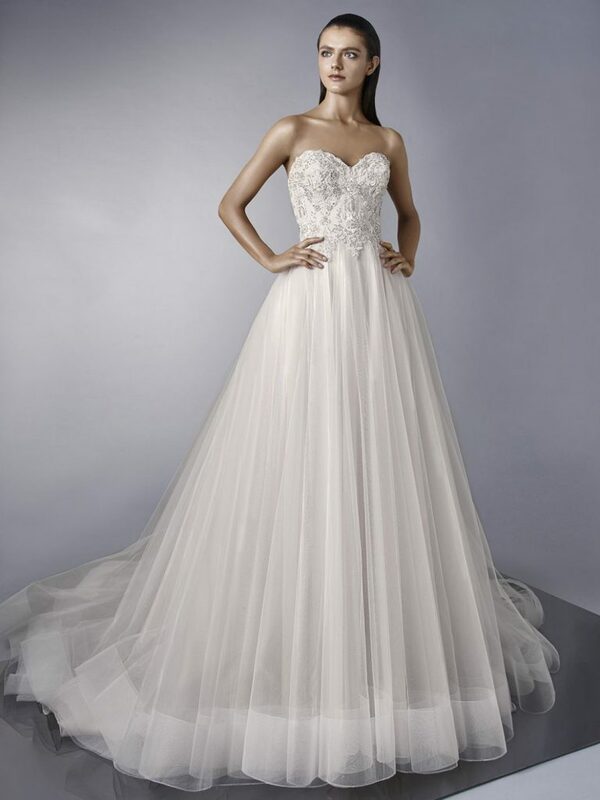 Looking to 2018 and the wedding dress styles coming through, we could definitely see more plunging necklines, deep side slits and a little more body exposure. Whilst the fuller skirted dresses featured a cleaner look with less lace and more simplicity. Here we look at just three industry designer labels to see what details in their latest collections. 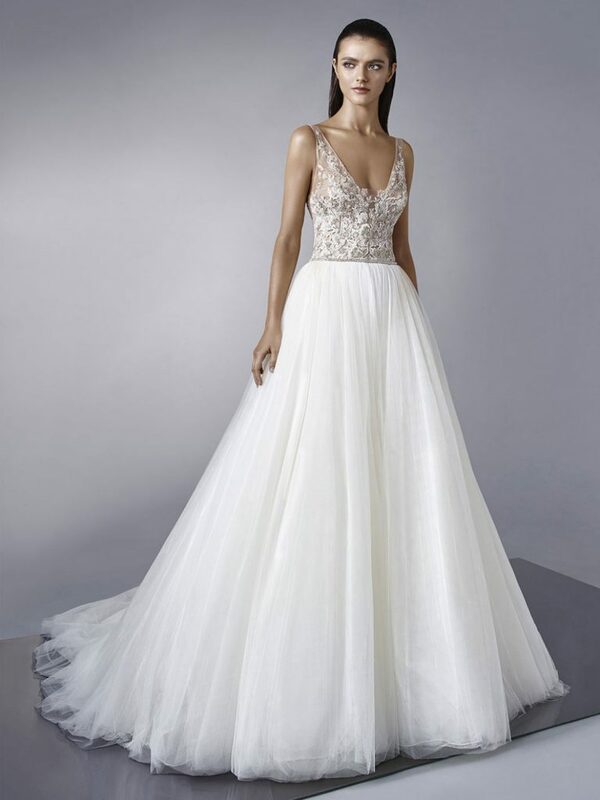 The Metropolis collection seemed to span the decades with their latest collection, with some gowns screaming 1930-40’s chic with others featuring a 1970’s vibe complete with deep sharp clean-line necklines, resurgent waist seams and flowing sleeves. 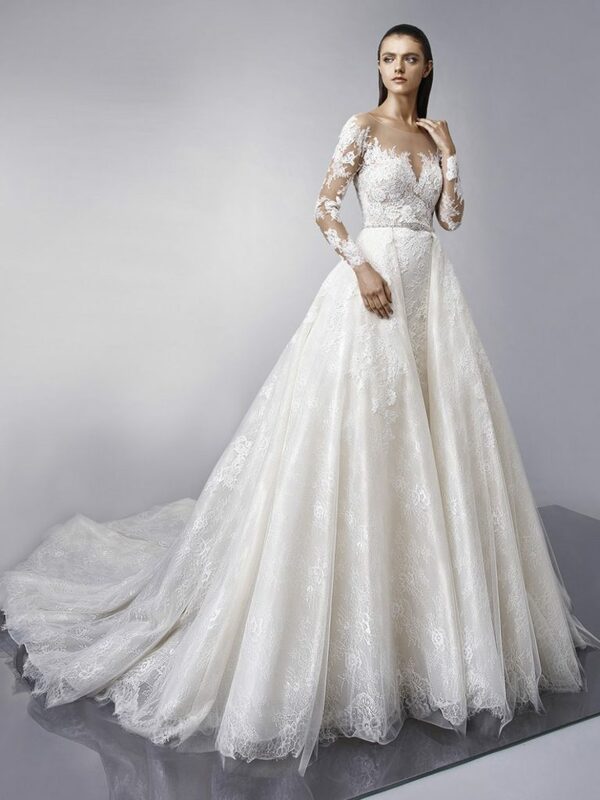 Enzoani’s collection still heavily features lace with necklines also veering south. 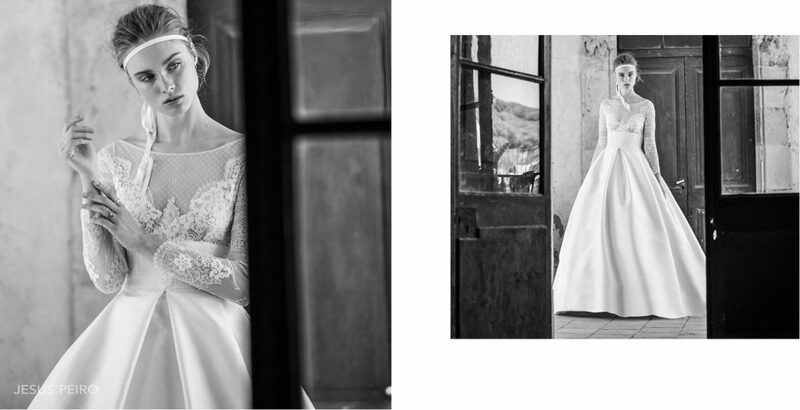 The elegant wedding dress collection is carefully designed all under the brands Creative Director Kang Chun Lin style. 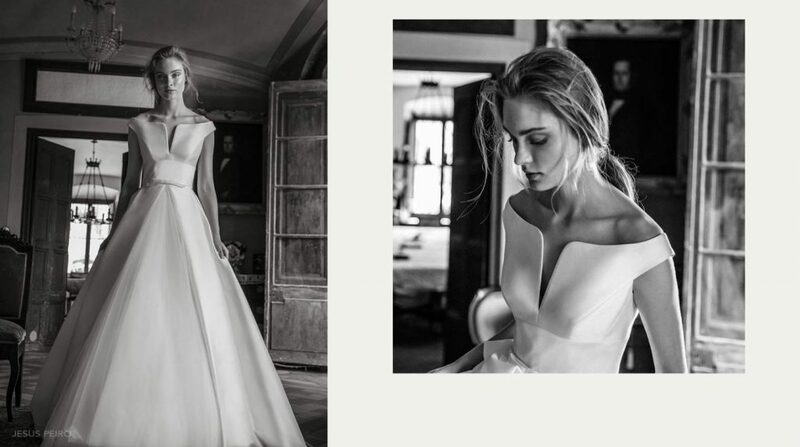 Last but certainly not least… Atelier Pronovias. The collection certainly bares and dares, with strings of glistening beads and lace detailing into set patterns. What’s not to love!